Having worked with Bummis many times now, I know their quality and know that I am never disappointed! I'm using lots of items that I've used on my toddler and now get to use with my infant and I have never been done wrong by their quality. They have been through lots of use and are still going strong. Even my aplix covers. When I found out Bummis was releasing some new products I was excited to try one of them out! Diaper with the booster for absorbency! Optional booster, adds absorbency. 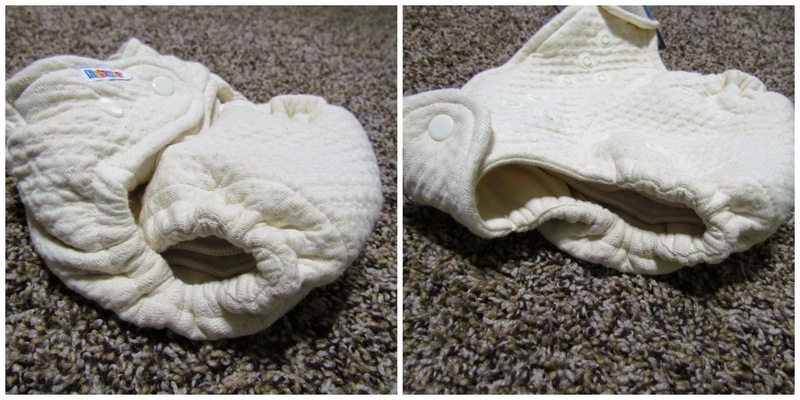 It has a stay dry side (the white side) to keep baby's skin dry or an organic side which is a bit softer. We choose the stay dry side though. 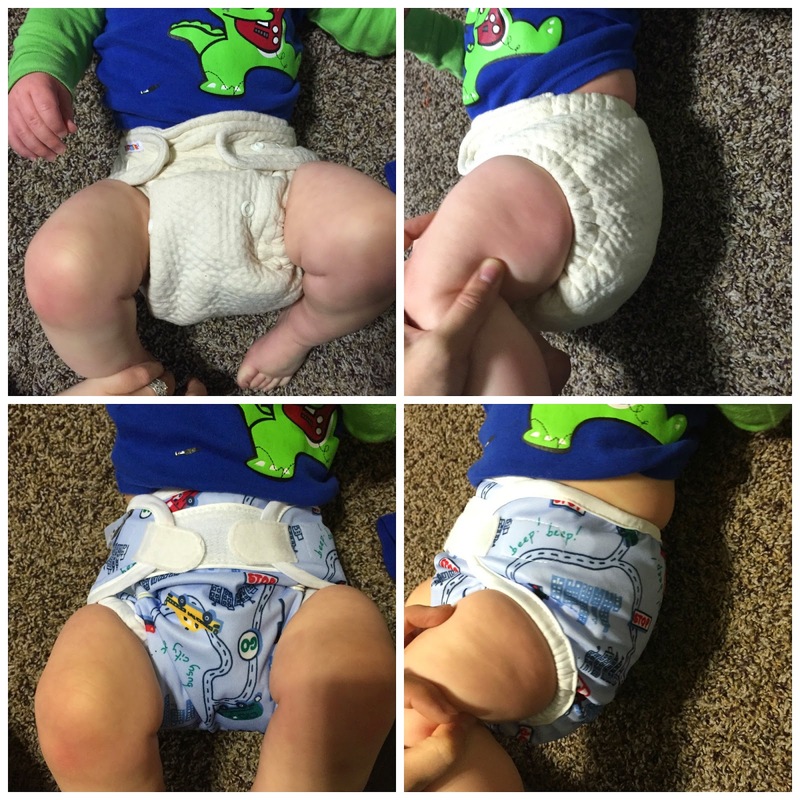 The diaper on smallest setting, medium setting and largest setting. The trimness on smallest setting and largest setting. This is with the booster in. The fit on my 20lb 10m old! He's pretty chunky. Although the diaper is called an overnight diaper, we don't use cloth at night. But Liam is a super soaker and this does wonderful for him. It can easily last him a full nap which can sometimes be 3-4 hours and doesn't seem to leave his skin soaked. The super whisper wrap also doe a great job of containing any leaks and holding it all in. Price: The dimple fitted is $31.95 but I promise it's worth it! The cover is $14.95! Overall: ***** We love Bummis and this hasn't changed! For Merry Fluffy Christmas, Bummis is offering one reader the chance to win a Flannel Fitted in your print of choice! Worth $25! I'm curious to try the new flannel fitted. I like that Bummis is a North American brand and try to support them. We are still searching for a leak proof nighttime option - would love to try this out! I would love to try their fitteds on my little boy due in May! 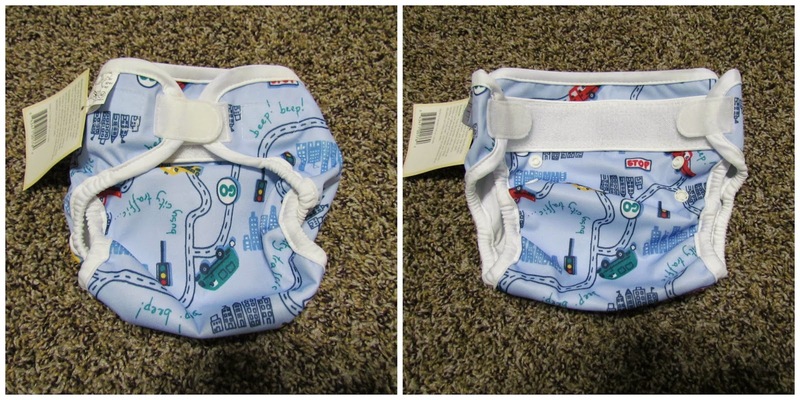 They are a great naptime/night solution and I appreciate that this brand had the staydry option!